I absolutely love homegrown tomatoes! 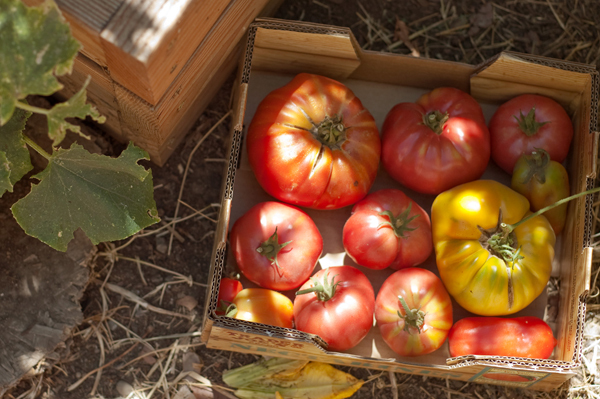 Very pretty tomatoes. I’m jealous. We had such a miserable Spring than I don’t know if I will get any big tomatoes. I have had some yummy cherry and Juliette though. Very nice everyday photo. Thanks.